Neighborhood Parcel offers DHL international shipping services to over 220 Worldwide destinations, from Saudi Arabia, Qatar, UAE, Kuwait in the Middle East to Italy Greece, Russia in Europe and Australia and Cambodia and Thailand. Not only that the shipment is tracked in real time online, but it will be delivered in days. DHL has the fastest to all 4 continents. 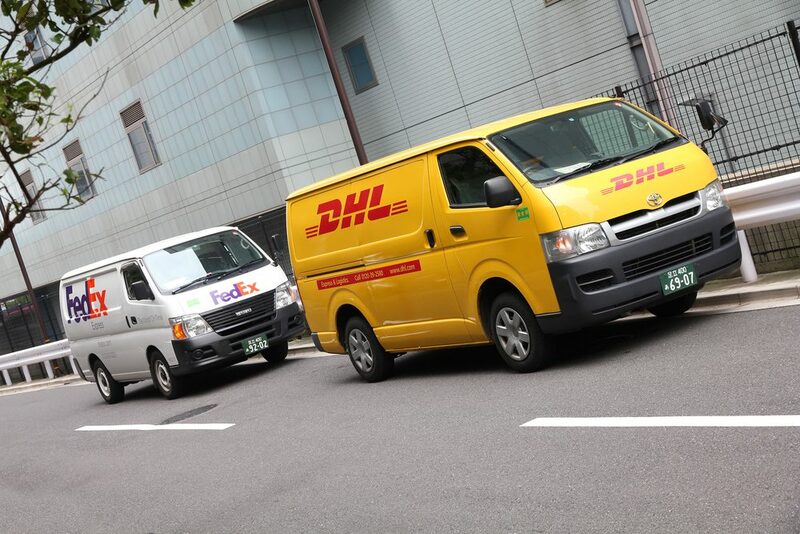 Neighborhood Parcel works with the biggest names in the courier industry such as FedEx, DHL, and UPS, offering a reliable international delivery service to destinations around the globe. Our international shipping services enable our customers to save not only on the time it takes to find international parcel delivery but also on the price of it. Our International service can deliver to almost anywhere in the world quickly, for a great price. No matter where you live, you can access our quick and affordable courier services.